About Yenny L. Message Yenny L.
When we finally reached the city square in Lima, Yenny narrated a lot of information on the history of Lima, various buildings, and recent women's activities. 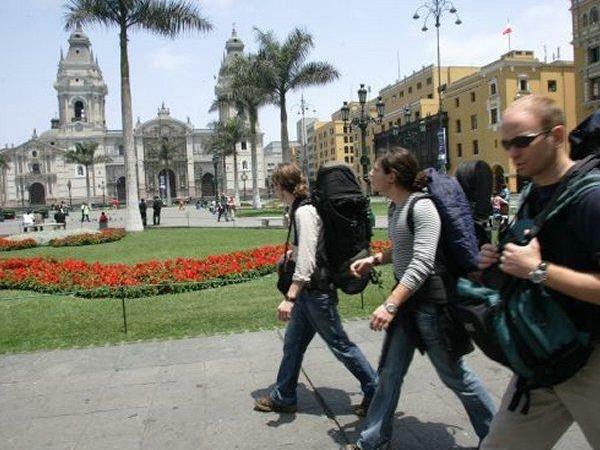 Unfortunately it had taken a very long time to get from the Cruise terminal to central Lima partly due to the incredible traffic (very skilled driver) and to the fact that we toured areas of Mira Flores for much too long. Yinny was knowledgeable and very polite, but could have been better organized.